Oana Rades is honored to be invited as a jury member for The Prix de Rome 2018, the oldest and most generous prize for architects and artists. The competition is organized and financed by the Mondriaan Fonds once every four years for architects under 35 years old. The goal is to trace talented (landscape) architects and urban designers and to stimulate their development and contribution to the contemporary architecture in the Netherlands. The 2018 edition has a renewed selection procedure in the first round on basis of an open design competition (additional to the portfolio selection). Matryoshka House has been nominated for the Rotterdam Architectuurprijs! If you like the project to win the public prize, please vote for us on the link below and click on the “ik stem op dit project” button! Construction works of the first phase with 40 apartments for the congregation of the Zusters van Liefde have commenced. The groundwork of the building reveals the unique location, situated along the perimeter of the monastery garden, right in the center of Tilburg. We are currently working on the preliminary design of the second phase of this project in which 60 additional apartments are projected around the monastery garden. Beach City in Scheveningen will be THE sports beach of Europe. 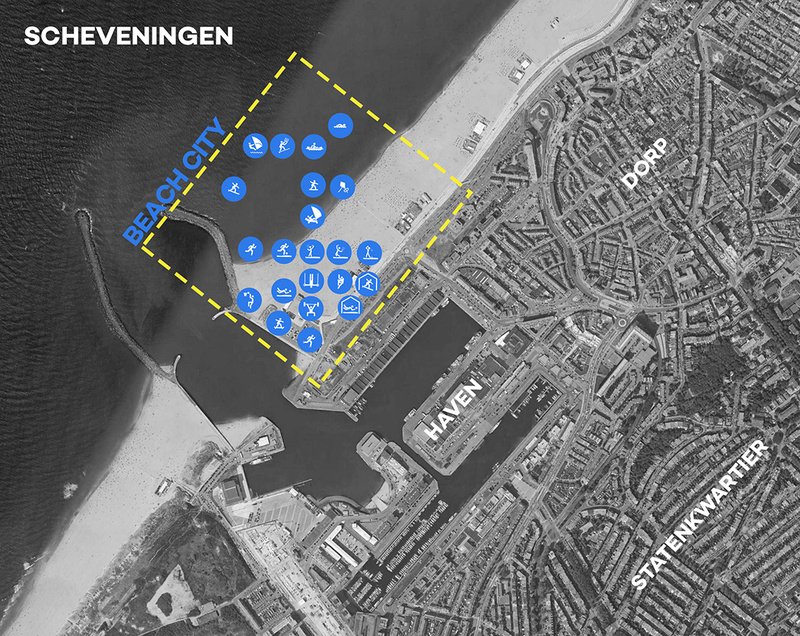 The current sports and surfing beach of the northern harbor in Scheveningen will be further developed into a full-fledged sports beach of approximately 8 hectares. The tender assignment forms the continuation of the earlier research that Shift has done for the location, within the framework of Studio Sport. In close collaboration with Posad Spatial Strategies and LOLA Landscape Architects, and in dialogue with the different stakeholders, Shift will develop a preliminary design for the location in the coming months. 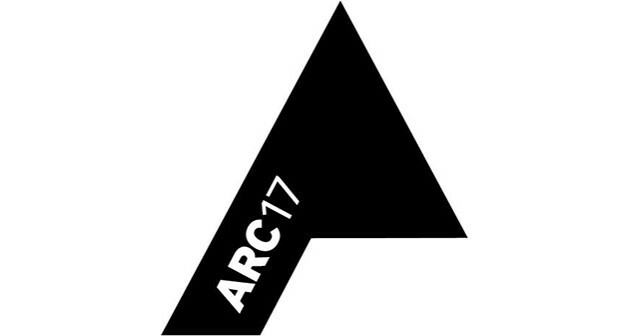 Thijs van Bijsterveldt is invited as a jury member for ARC 17 Detail Awards, a yearly contest organized by de Architect to highlight the social importance of architecture and strengthen its role in public life. The Arc Detail awards in particular reward ambitious architectural projects with innovative details within a coherent total concept. Shift has been awarded the second prize in the competition for the Kunstwerf in Groningen. In their report the jury praises the clear and practical approach of the design. For the full report and more information on the competition check the link below. The first masonry wall mock-up has been erected in the gardens of the Oude Dijk monastery in Tilburg. The construction works will start later this month. Looking forward to the collaboration with an Gisbergen contractor and Van Engelen masons! Shift has been selected as one of the 5 offices to participate in the second round of the ‘Kunstwerf’ competition in Groningen. With 107 entries in the first round, the competition calls for a new cultural cluster in the Ebbingekwartier, the former gas factory area in Groningen. We started working on the preliminary design for Cluster 2 in Houthavens Amsterdam, the first opportunity to test our XS Deluxe micro-apartments concept in an actual building. The complex will contain 235 apartments within six buildings grouped around a shared deck with communal facilities. We have received building permission for the first phase of the Oude Dijk monastery transformation. In this first phase, a building with 40 elderly apartments for the Sisters of Charity and a new entrance for the adjacently situated city park will be realized. Construction works are scheduled to begin this summer. Construction works at the Matryoshka house have been completed and the two apartments are waiting for their new inhabitants. For the photo shoot we collaborated with several designers and suppliers (Michael Schoner, Os Δ Oos, Truly Truly, Daphna Laurens, Intrigue Collection, FabriekNL and Palau). Their beautiful furniture and carpets show how the living spaces can be inhabited.